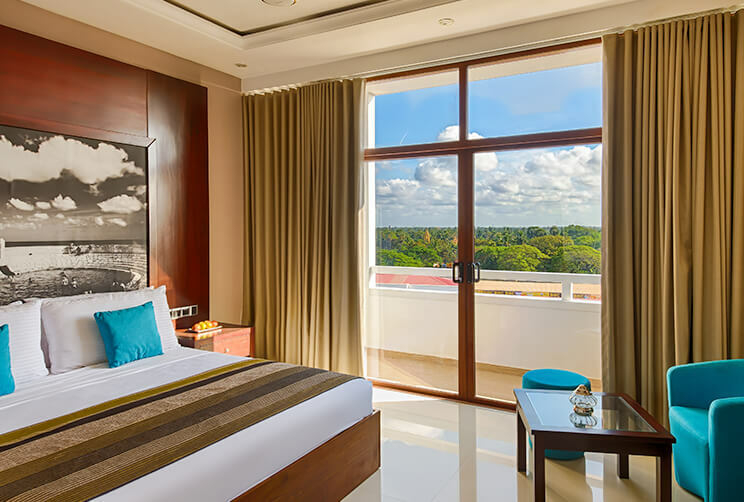 Built with the sophistication of contemporary hospitality and the heritage of our home in Jaffna, the 36 Deluxe Rooms at North Gate by Jetwing are the ideal respite for your visit to Sri Lanka’s northern capital. 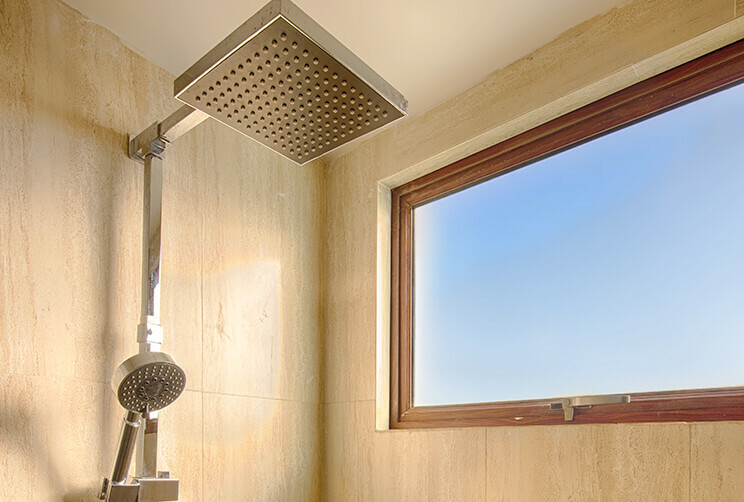 Featuring panoramic views across the city and the surrounding peninsula, each room is fitted with a private balcony, as well as a luxury rain shower enclosure with a range of complimentary bathroom amenities. 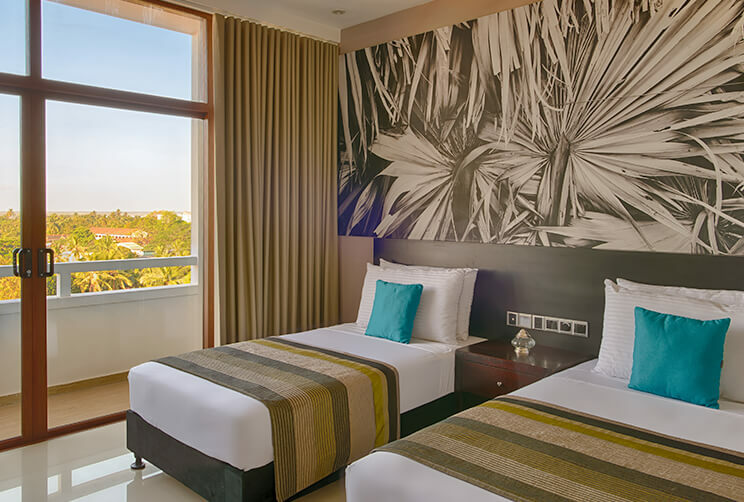 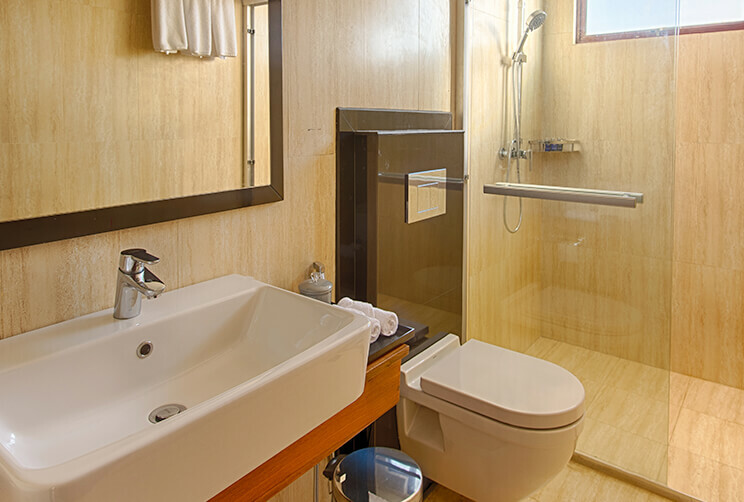 As added pleasures of our hospitality, we also offer free Wi-Fi, tea and coffee making facilities, as well as a TV with satellite channels to among various other modern comforts to ensure your stay is relaxing and carefree.